Location South End, Halifax. Size / Program 142 units. Architecture & Interior Design RAW Design and Michael Napier Architects. Development Partner Killam Properties, Halifax. Status Completed 2016. 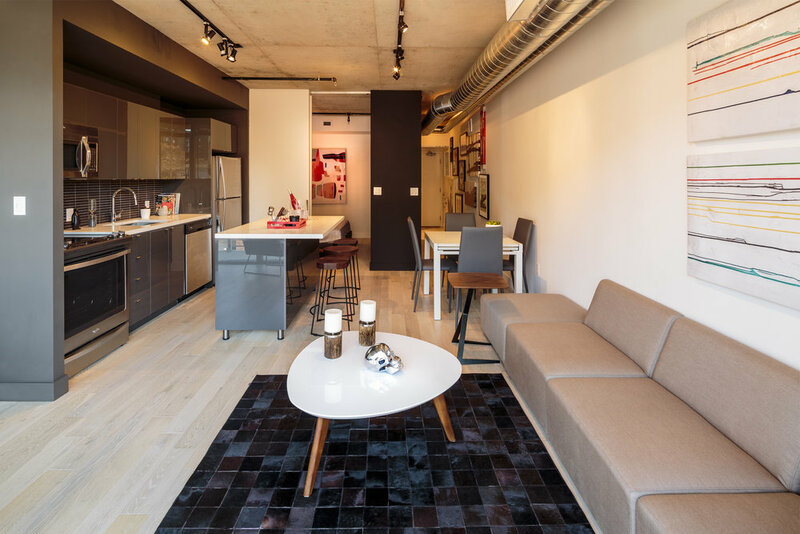 Urban Capital’s first development out east, Southport is a nod to Halifax’s rich shipping history. 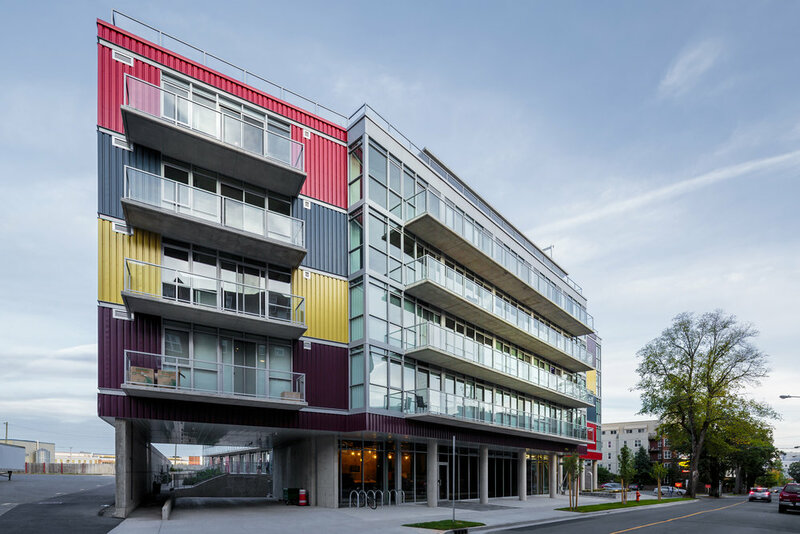 Located where the city’s historic South End meets the Port of Halifax, this innovative building is clad in corrugated metal panels reminiscent of shipping containers, for a maritime industrial look that’s fresh, urban, and out-of-the-ordinary. 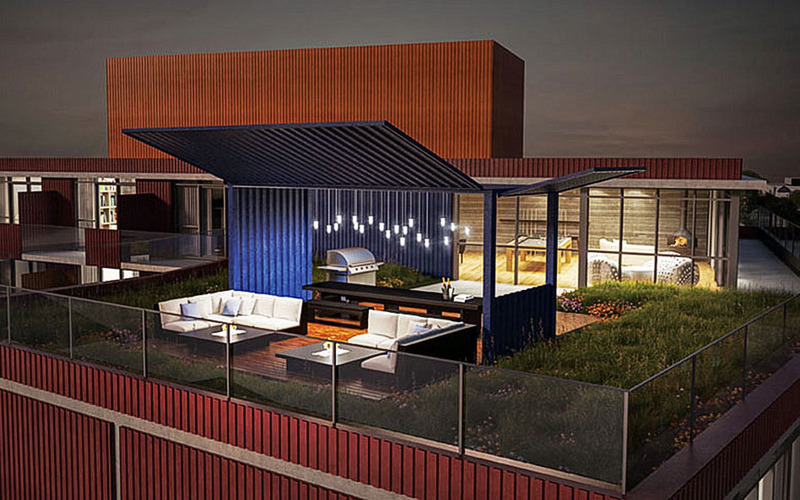 The development introduced Urban Capital’s loft-style condominium residences to the Halifax market, and adds some project-specific features such as roof-top amenity space centred on a repurposed shipping container.